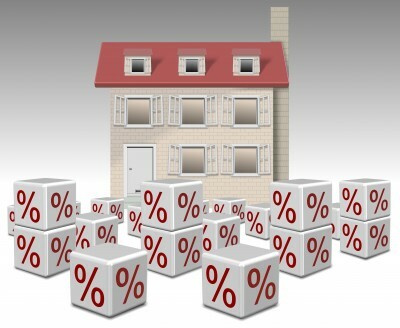 Is it Necessary to Make a 20% Down Payment for Your Mortgage? Hal Bundrick with the Los Angeles Times explores the necessity of paying 20% down on your mortgage loan. More, here. Next Next post: Want Your Real Estate Listing to go Viral?